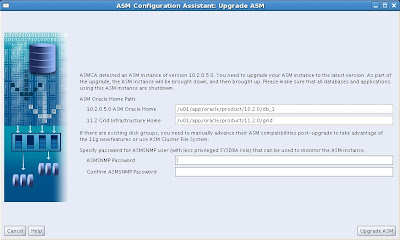 Surachart Opun's Blog: How to upgrade ASM after Install Grid Infrastructure Software Only? 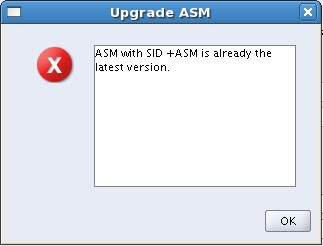 How to upgrade ASM after Install Grid Infrastructure Software Only? 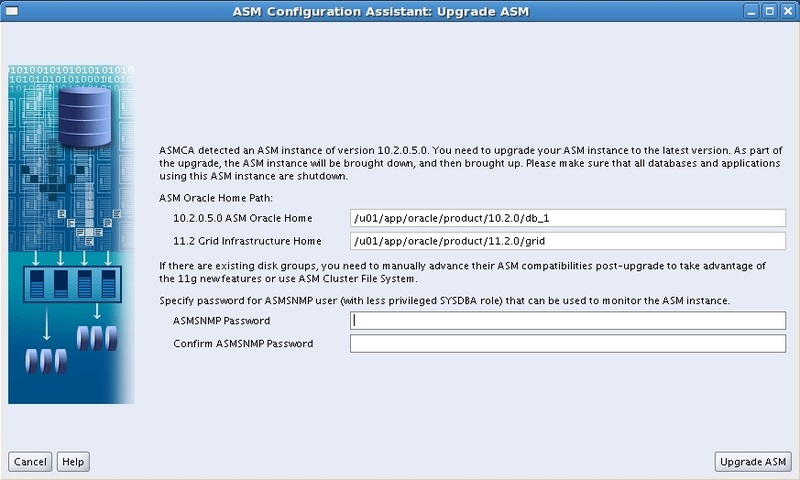 I posted "struggle to Upgrade Oracle Database 11.2.0.1 to 11.2.0.2" topic, and someone comment me "Upgrade Grid Infrastructure to ASM after Installed Grid Infrastructure Software Only"
then installed Grid Infrastructure(runInstaller) and chose "Installed Grid Infrastructure Software Only"!!! after that - need to run "root.sh" script. 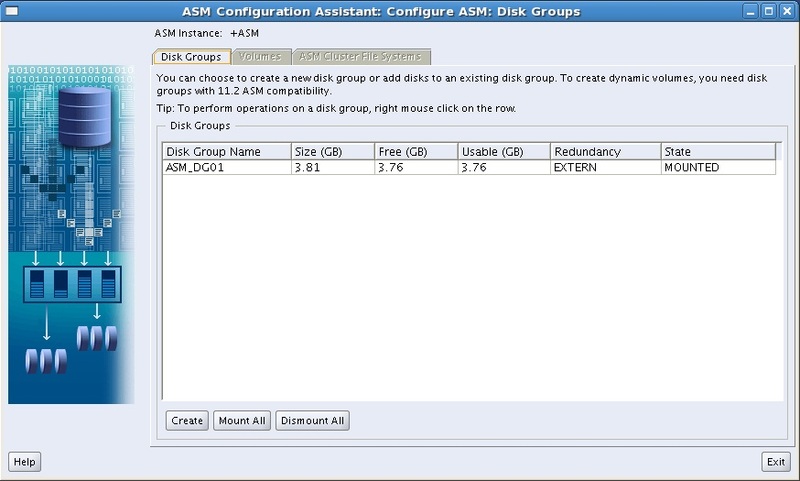 My some answer for question "Upgrade Grid Infrastructure to ASM after Installed Grid Infrastructure Software Only", that show above!!! 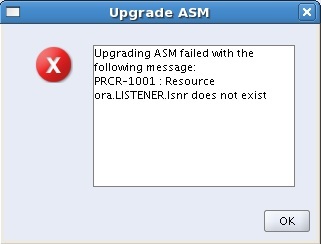 CRS-4664: Node mytest successfully pinned. 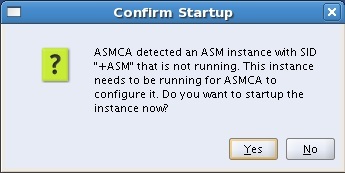 OK... this only shows answer, what we should do after "Installed Grid Infrastructure Software Only"